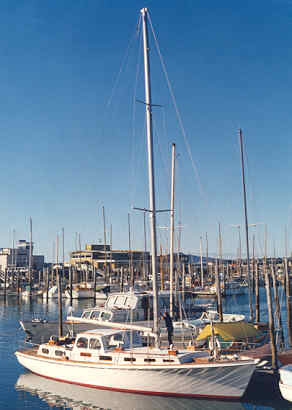 45′ (13.79m) or 50′ Motor Sailer. Beam 13’6″. 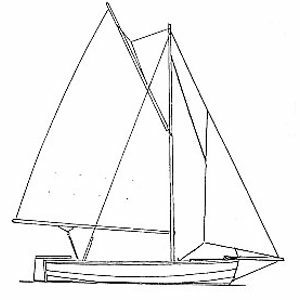 Draught 5’9″ or 4’9″ as a bilge keel version. 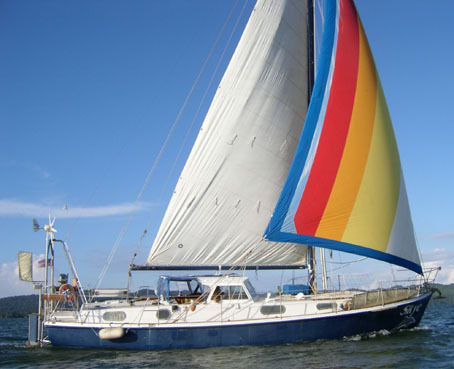 A serious ocean cruiser, charter or live-aboard. 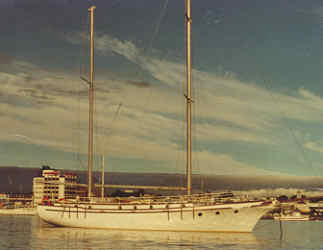 Sloop or ketch rig, centre or aft cockpit. Plans give alternative accommodations. 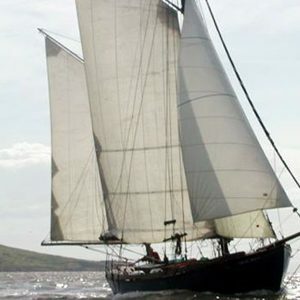 With or without bowsprit, or clipper bow. Power 100hp and upwards. 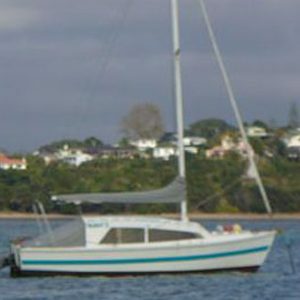 Many thousands of ocean miles have been covered by these very popular and safe cruisers. Plans for a cradle supplied. 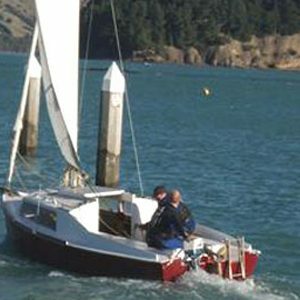 Plans for self steering available.